Just joking. I think it's safe to say I'm going to New York on Tuesday!! I even cried. Who gets emotional while doing a phone interview? Um, this girl, apparently. 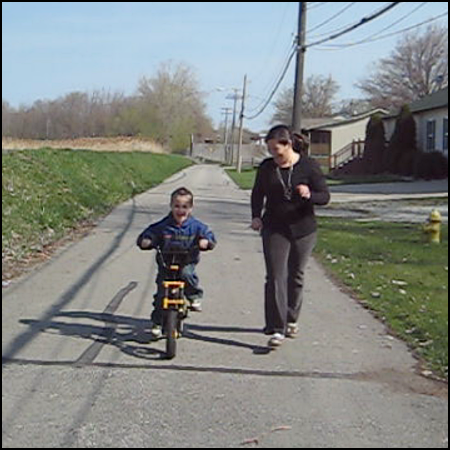 She asked me about how my life has changed from the weight loss, and the example that popped into my head was teaching Eli to ride a two-wheeler. I told her how my sister had to teach Noah to ride a two-wheeler because I was too fat to run up and down the street with him; and when it was Eli's turn, I was able to do that. And for some reason, I got emotional when talking about it. So anyway, she said I would fly to NY on Tuesday night, and the show is filmed on Wednesday morning, and then I'll go home after that. Probably less than 24 hours total! She didn't mention bringing anybody with me, so I think I'll be going alone. And that's actually kind of a relief to me. I think I'd be nervous having someone I know there. I wish Jerry could go, but he HAS to work. A lot of you asked if I was going to mention my blog. I had no plans of doing that--I guess because when you first look at my blog, it's probably very overwhelming with TONS of information. I didn't want them to take a look and think, "Wow, look at this freak!" so I almost made it through the conversation without a word about the blog. But then she asked me if I feel I've inspired anyone with my weight loss--the ONLY way to answer that was to talk about my blog. And I talked about Sparkpeople, of course. Now, for my weigh-in this morning... I know this news doesn't hold a candle to the Dr. Oz news, but I LOST 5 POUNDS THIS WEEK! I lost 5 pounds this week! Body fat: 25% (Down 1.1% from last week) Also, BMI is normal again!! Needless to say, I'm super happy about this week's stats! Anyway, sorry to keep you in suspense about Dr. Oz ;) I had so much energy after I got off the phone, that I HAD to go for a run! I put Eminem on the iPod, cranked up the volume, and ran super fast--until I burned out after a couple of miles and had to run a slooow pace the rest of the six-mile run, haha. I felt dehydrated and had a bad headache afterward. 5 pounds is awesome!! Your new plan is working. I am sure the excitement about Oz and the surgery help. Your scale photos always crack me up because it looks like your toes are "gripping" the scale anxiously awaiting the number. I have never watched Dr. Oz before but I plan to when you are on it. Please let me know when it airs. Is it taped in NYC? I am rereading his book because you said it motivated you. I don't think the blog is overwhelming to anyone with a decent amount of tech experience. It is such a big part of who you are - I think you had to mention it. The ads I keep getting are for "big girl bras". LOL. Yay!!!! I am so excited for you! Yay! I'll be sure to watch Dr. Oz to see you! I have been checking in all day to find out about the show! Congratulations, I am sure you will do great! YAY!!! I am super excited for you! How awesome, I can't wait to watch YOUR episode! Katie....LISTEN TO ME...you need to mention your blog on Dr. OZ. You MUST mention your blog. I know plenty of bloggers who make a ton of money from their writing. Your blog is charming, real and inspiring. Do it for you and your family. I hope you land a book deal, a mag cover and tons of sponsorship for your blog. CONGRATULATIONS on EVERYTHING!!! I'm so happy for you!! I can't wait to see you on tv and hear your story again. It truly keeps me going!!! I have been hooked on your blog ever since I heard about it 2 months ago. I am so excited for you and I really think you deserve to go on the show. I don't know what it is but you are so motivating. I read your blog and I feel energized to go workout. Congratulations and I can't wait to watch your Dr. Oz episode. this is such exciting news! Congrats on the show and great weigh in! You write such a great blog. Other people's blogs, sometimes when they're long, I kinda skim over the middle part, but I always read every single word you write. It's always so interesting, so entertaining, so well written! I'm really excited for your trip, even though it's a short one. I'm also glad you got to mention the blog, I really think it will do you some good, as far as publicity for your gocket project. And the money from the ads isn't half bad is it? The appearance on Dr. Oz is going to be amazing--I cannot wait to see you and hear you. Super job on the weight loss. I know this is significant because you were eating intuitively this week--not counting calories, just trying to eat normally. That's what I aspire to. I have quit journaling my food on Spark, haven't done it for several months, sometimes I try to add it up in my head, but like you, I'm just trying to keep it under control but not obsess over it. Although I am still fairly obsessed, I admit. Yesterday I forgot to take my pills. I am still on two scrips for my hypertension (although I think the doctor could get me off them, he's just hesitant), one is just a water (diahretic-sp?) pill, but it seems to have the most effect. I put on 3 pounds overnight, and had a pretty good day eating-wise yesterday I thought. But then I realized, I hardly peed in the night, because as I noticed THIS morning, I forgot to take Tue. morning pills. So today I took them and have been going like crazy, so hopefully the pounds will be gone soon. But then I think, is that just an artificial weight loss since I take water pills? Oh well, not going to worry about it now. Again--so excited about your upcoming month--so much happening for you, I don't know how you can sleep at all. I know I couldn't. Good Luck Katie! Dr. Oz and a 5lb weight loss? You are very blessed. Congratulations! How cool for you!!! (Except for the air travel part!) :) I've never watched Dr. Oz, but I for sure want to see your show!! I bought his book for my Kindle last night after reading what you said about it. I'm looking forward to reading it! I am sooooooo excited for you Katie!!!!!!!!!!! I really think that you should take advantage of being on the show and hopefully will get more blog traffic and more ad money!!! I would love to read a book that you wrote too!!!!! I agree with someone else, I read a few blogs, but I read ALL of your blog!!!!!!!! Congrats on the 5 pound loss too, that is fabulous!!!!! Congratulations on the 5lb loss! Thats amazing since you haven't been counting calories this past week. I'm sure all this excitement with the Dr.Oz show and your surgery has kept you on track! :) Please let us know when the show will air! So excited for you Katie! And the ads do not bother me at all! I've been reading your blog for months now and I actually always wondered why you didn't enable ads on your account because you deserve to earn something from this! 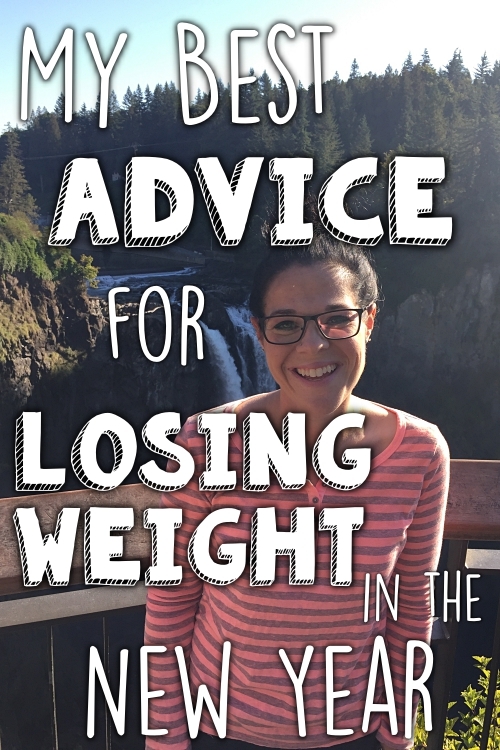 It's the best weight loss/maintenance blog I have found! Katie, I am so stinkin excited about you going on Dr. Oz! I can't wait! I always watch Dr. Oz but I haven't read his book so I am looking forward to getting it on payday. 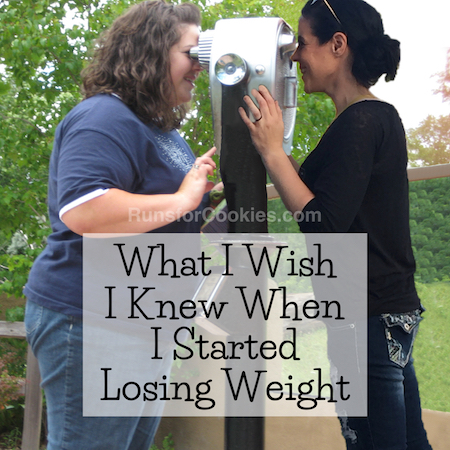 You are on a roll, 5 lbs down too?! Woo hoo!!! Katie-your example is so sweet! I am glad you get to enjoy your boys as much as they enjoy you. HILARIOUS ABOUT THE NAKED SCALE PICS!!! SO HAPPY FOR YOU ABOUT THE DR. OZ SHOW! This news has just made my day! I wish you a great flight. And you have to let us all know when the show is going to air. YAY!!! That is awesome! Can't wait to see the show when it airs :D Also WAY TO GO on the 5lbs lost since last week! I'm so excited to see you on Dr. Oz! Be sure to let us know when it will air! I hope you mention your blog! I only heard about it a couple weeks ago and I'm so glad I did. You are real and inspiring! Way to go on all the excitement for the day!! I would love to go with you I LOVE NY!!! I love your blog it is what keeps me going seriously. I check it daily and you always have something good to say or at least I love the way you talk. You don't hold back you say it straight!! You make me smile and to be honest I have even cried reading some of your posts. Good luck with Dr.Oz you will be amazing thats a given.. :)Can't wait to see it!! I am so excited for you and proud of you and inspired by you :) And I think it's totally appropriate for you to mention your blog on the show. Your blog is the reason a ton of us get up every morning and make better decisions and have the motivation to keep doing what we're doing. Your blog is honest, positive, heart-warming, and real. And the story about the 2-wheeler made me cry, as well, so no wonder you cried ;) You ROCK! And if you can make some money on ads, do it :) I started to, got scared at all the rules and chickened out. And you're right - no one will talk about it! So you have given me the confidence to consider doing it again. Not that I could even make $3 in a month from the few views I get! It won't deter any true readers. And you seem to have a million! Congratulations on the loss!!!!!! And of course the Dr. Oz show! I dont watch TV but Ill have to see if there is a way to view the episode online just for you! Five pounds! Wow! Good deal! Congrats on the Dr. Oz Show! Wow! Good deal again! : ) I'll be watching or setting my DVR. woo hoo you deserve it Katie, I been following for year and half now all the way from spark, I am so happy for you! YES! Congrats on everything! Do let us know when it's on so we can be sure to watch. And I say pimp your blog to the world, girl. It's my favorite blog and I read a lot of them. You never know who will read it as a result of all of this and PAY you to blog, ya know?!? Guess what?? I got my gocket today!!!! :) I am so excited. Katie, CONGRATULATIONS both on Dr. Oz AND your weight loss this week! Can't wait to see you on Dr. Oz, and I hope that you earn lots of money for this blog because it's great and you inspire us all! I can't wait to see the Oz show!!! I bought the same fat % monitor you have. I'm super excited. So how did the 5 lbs come off this week? What did you do differently? Good job!!!! That's awesome on 5 lb loss & congrats on the show. You should mention your blog on show and get lots of visitors! Don't you scare me like that! My heart sunk when I read "I blew it". THEN I scrolled down to see that you were kidding and had to lift my heart back into place. I am so excited for you. You inspire me so much. 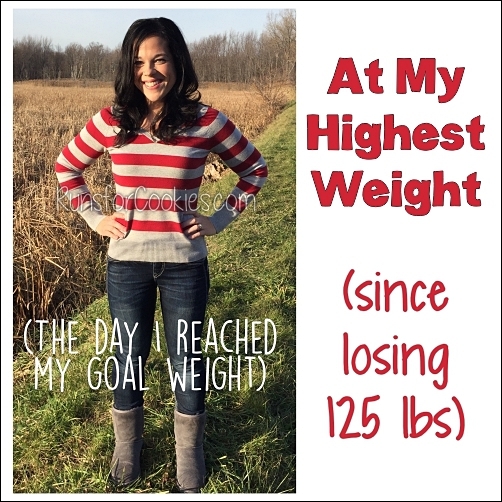 I loved seeing your numbers on your fat loss monitor. I have one of my own but my numbers are SUPER high compared to yours. I hope to one day see numbers as low as yours on mine. I really wish I could hug you! Thank you for being you and keeping your writing honest. I LOVE that about you the most! It's all so wonderful...can't wait to see you on TV!! Nice job on the weight loss this week. Thanks for explaining the ads - I've always wondered just how much AdSense pays. Kate, that is great news, congratulations!!! Will you be able to post the clip (or a link to it) on your blog? I don't have cable tv, so I don't get the Dr. Oz show at home, but I really want to see you on it! Katie, So very excited for you and can't wait to see you on Dr. Oz! I first found out about you last year on sparkpeople. 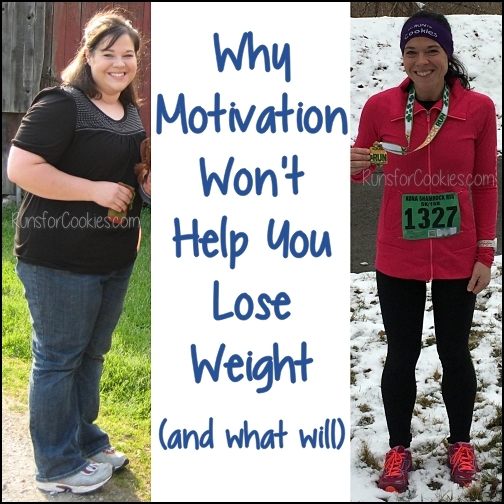 Your story was so inspirational to me, that I really thought that I could succeed with my weight loss goals, too. 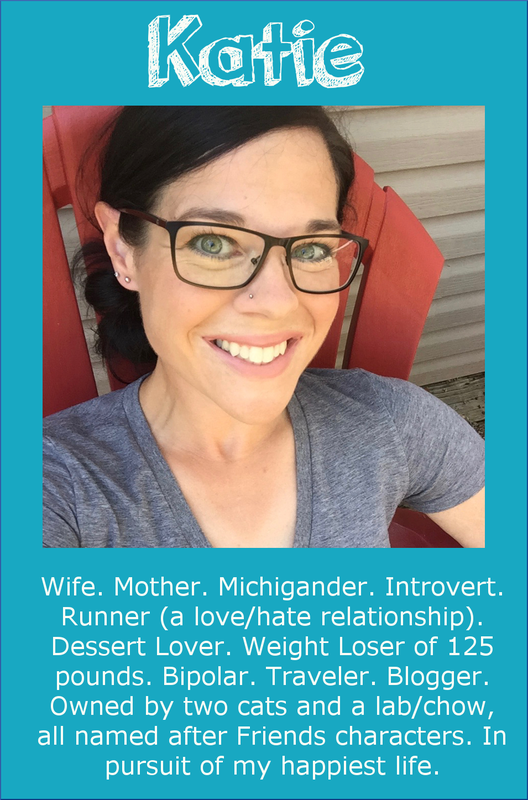 Unfortunately, my year was beset with injuries, and illness and the subsequent passing of my father-in-law, so I was not really able to exercise or be mentally focused on my goals. I've been following your blog here for a while, and asked myself why I wasn't ready to try again, especially because my injury has healed. When I started reading the whole thing about your interview with Dr. Oz, it just revved me up and got me all excited again! Just wanted you to know that you really are an inspiration...for putting yourself completely out there to help us. Many thanks for your kindness. Whoo Hoo!! I will be watching for you! What an awesome week!! You continue to inspire me!! I am so exicted for you to be on Dr. Oz. You will have to let everyone know when your show will air. So If they are filming you on Wednesday, do you know when your show will air? Hopefully soon, I can't wait to see how you do! You for sure should mention your blog!! Though I know what you mean about being completely overwhelemed with information when you first get here. I definitely felt that way when I first stumbled across you in June. But I started out with the tabs up top and quickly learned so much about you and your journey. 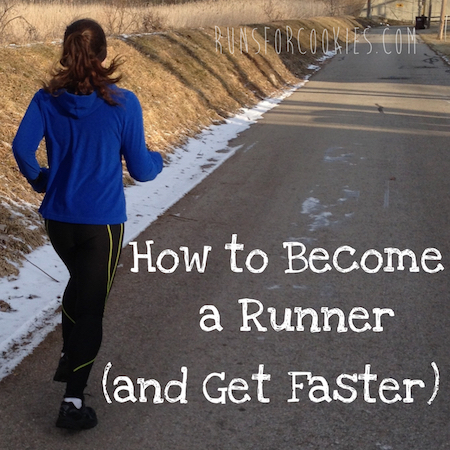 I found it easy to read and follow along with and a very worthwhile page! I have tried to figure out adsense once, too. I didn't get far. lol. So I'm looking forward to hearing about that as well! YAY!!! I can't wait to see you on the Dr. Oz show!!! Good luck!! !